Apple is again the most valuable brand in the world, winning back the top spot from Google, according to the latest Brandz ranking from Millward Brown. 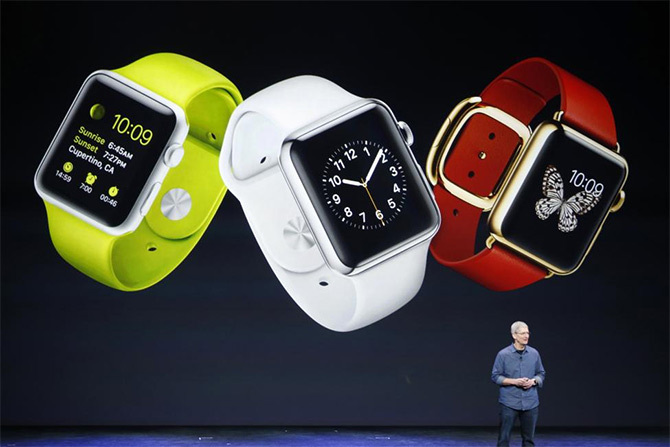 The Apple brand is valued at $247 billion, up a whopping 67 per cent since last year. 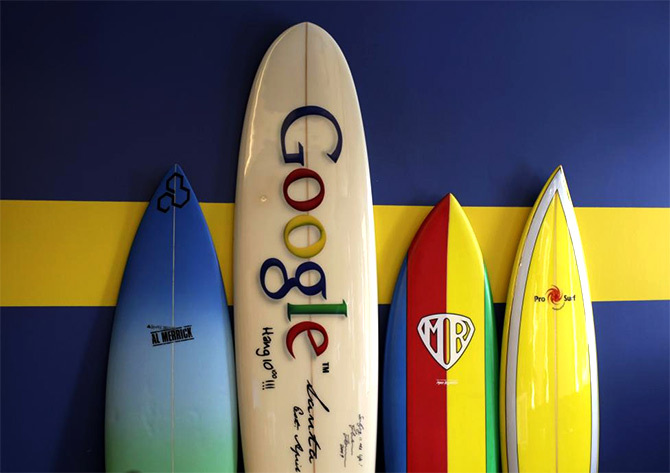 Google's brand is valued at $173 billion, up 9% since last year. 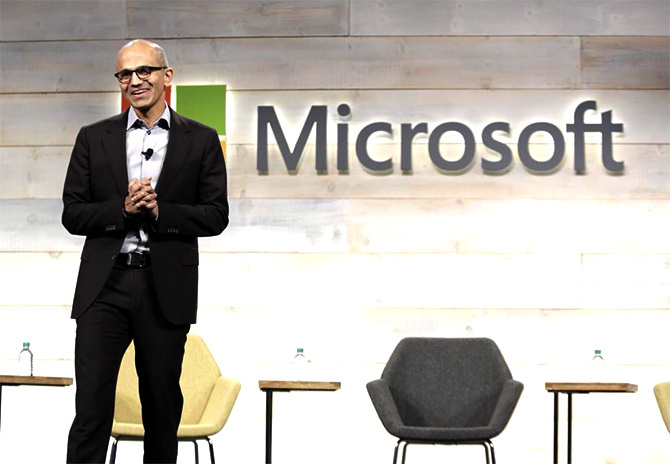 Microsoft is valued at $116 billion, up 28%. 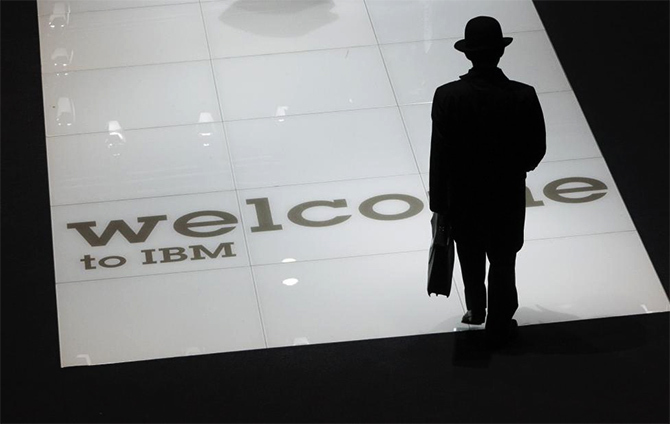 IBM's brand is valued at $94 billion, down 13% since last year. 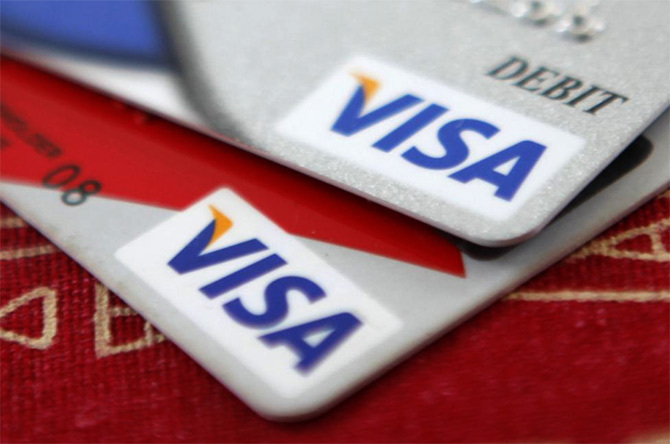 Visa is valued at $92 billion, up 16%. 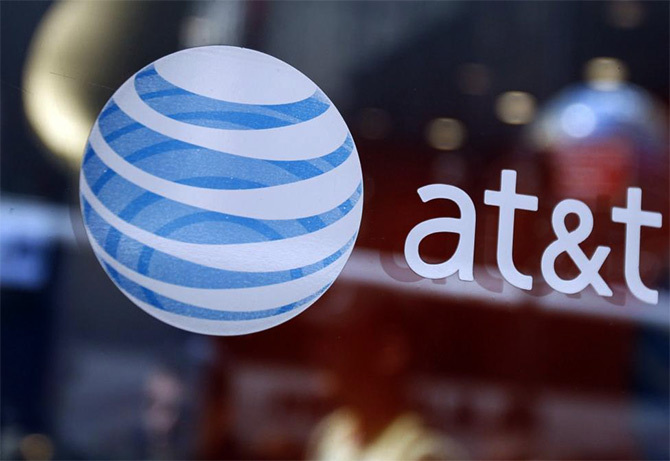 AT&T is valued at $89 billion, up 15%. 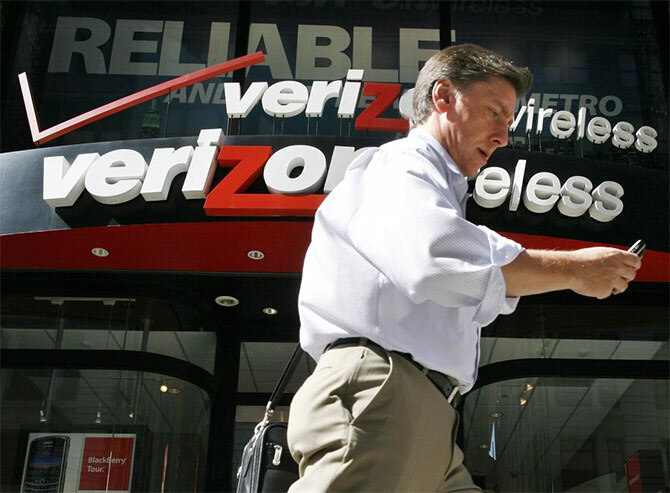 Verizon is valued at $86 billion, up 36%. 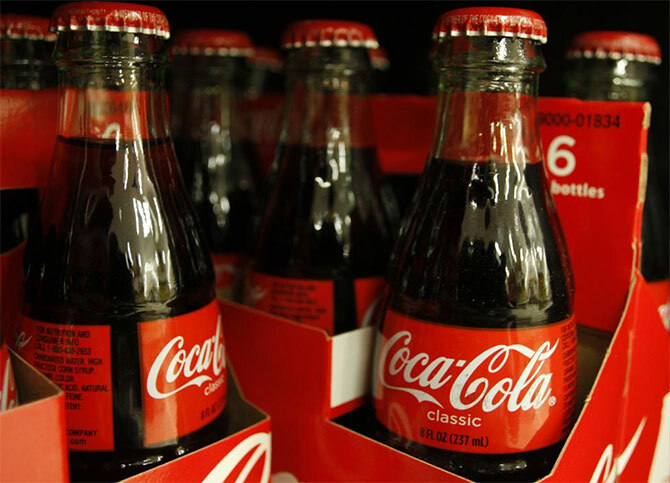 Coca-Cola is valued at $84 billion, up 4%. 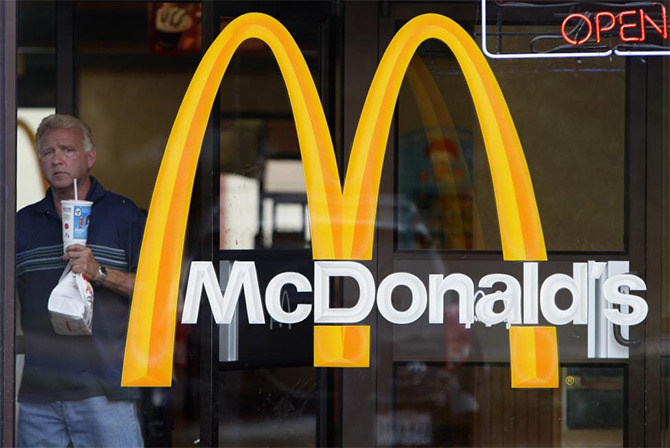 McDonald's is valued at $81 billion, down 4%. 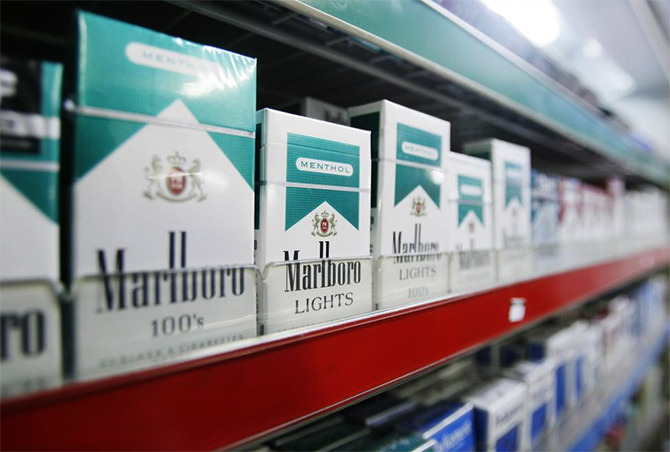 Marlboro is valued at $80 billion, up 19%.